Melania Trump will become the second First Lady since 1825 to have been born outside the U.S. … and her hometown in Slovenia’s ready to party it up in her honor. We’re told the mayor in Melania’s hometown of Sevnica — a small town of about 5,000 people — is so fired up the entire town’s getting in on the festivities. 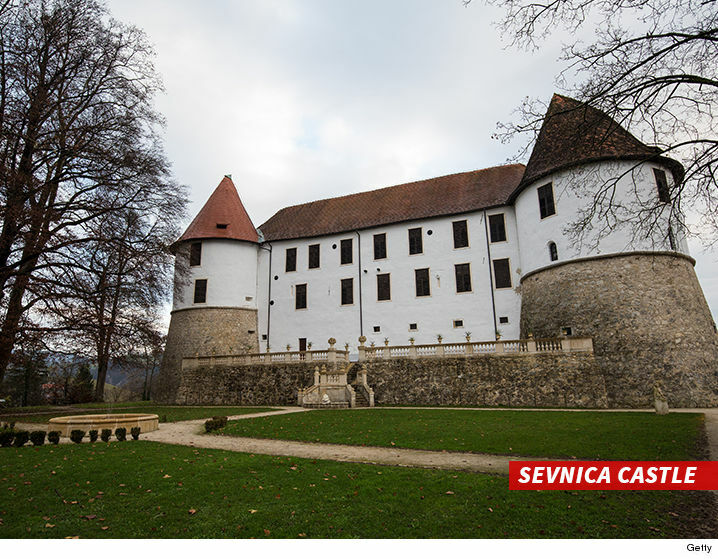 For starters, the landmark Sevnica Castle — a big tourist attraction — will offer free admission and tours. The main event will be a YUUUGE inauguration viewing party at Rotary klub Sevnica. Then … free dinner at the local inn (but $40 donations would be nice) … and all the loot will go toward buying new equipment for the Sevnica Hospital ER. As for what’s the grub — a mix of Slovenian and American cuisine. BTW … John Quincy Adams’ wife, Louisa Catherine, who was born in London, was previously the first and only First Lady born outside the U.S.